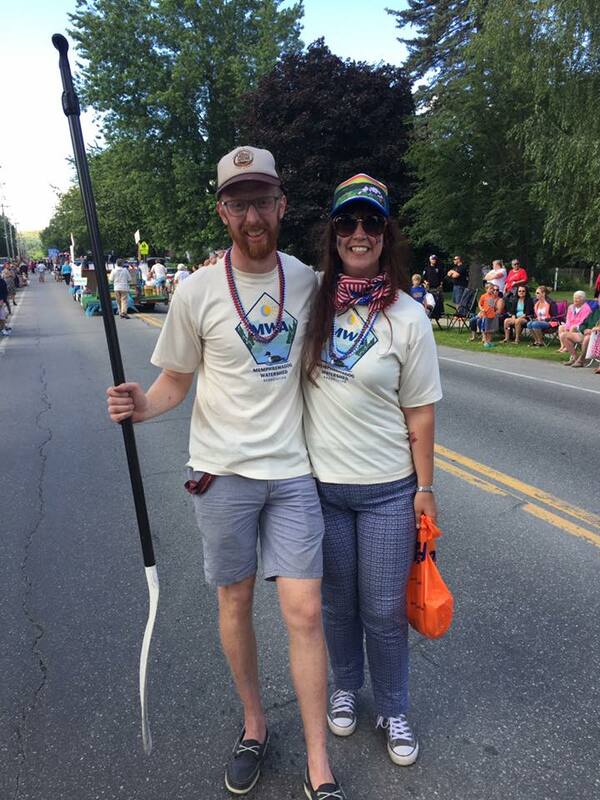 The Memphremagog Watershed Association was founded in 2007 as an organization dedicated to the preservation of the environment and natural beauty of the Memphremagog watershed and to ensure its protection for generations to come. 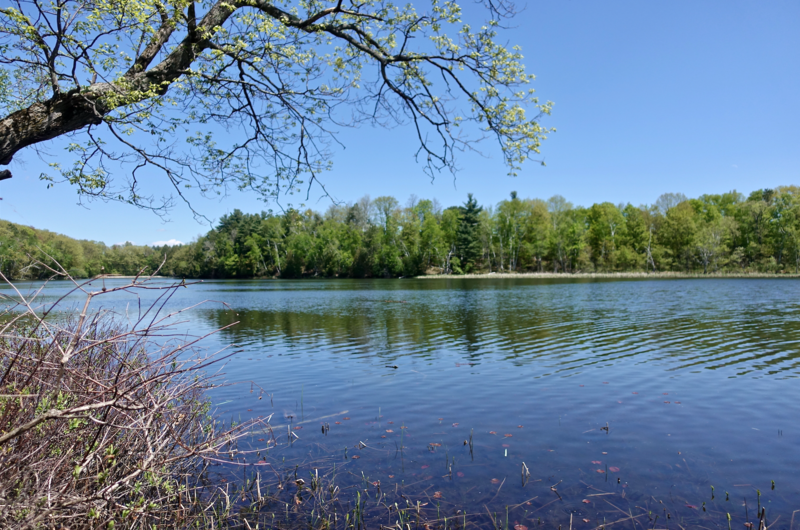 We host educational events, organize projects to clean and renaturalize lakes and rivers, protect native plant life, and work with federal, state and local agencies to improve the quality of life in the watershed. Welcome to 2019! It's a new year. And even though there is snow on the ground, we're already thinking about our summer programming. But we can't do it without you, our members! Now is the perfect time to renew or join MWA! Join us for our next Board Meeting, Wednesday May 8th, 2019 from 4:30- 6:00 at the Work Commons Conference Room in Newport. 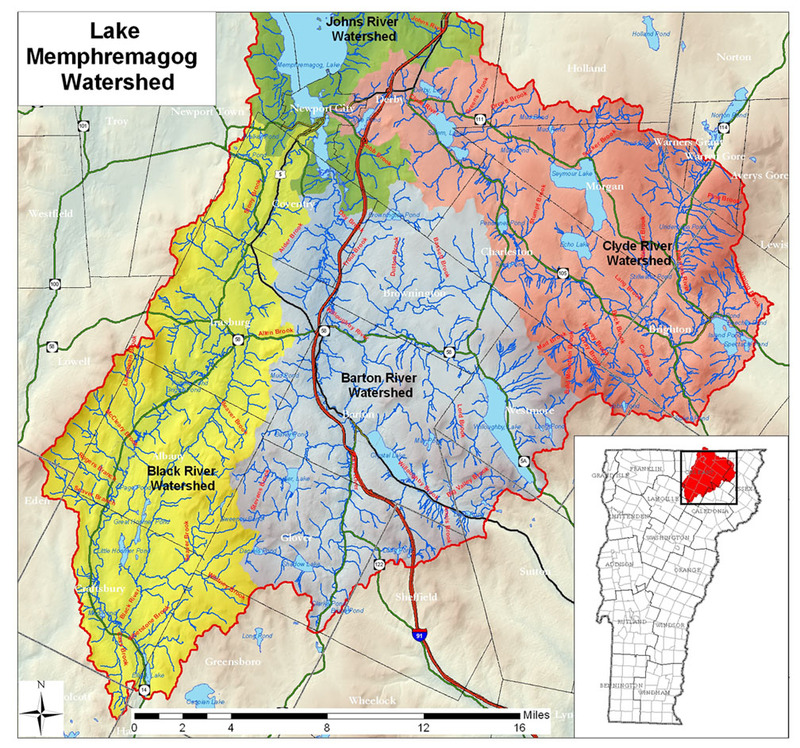 We have received a 6-month extension to submit our report to the International Joint Commission on water quality and harmful algal blooms in the Lake Memphremagog Watershed. Read the press release here. Since March of 2018, MWA has been working in partnership with Memphremagog Conservation Inc on a binational water quality reference on harmful algal blooms and nutrient loading in the Memphremagog Watershed. For more information, read the interim project report here (which includes information on work in the Lake Champlain Watershed) and for learn more about the project in general here. Check out our full events calendar! There are many ways that you can volunteer! Join our mailing list to stay up to date with news and events! Or become a member or donate!